Temasek Polytechnic is a leading tertiary education institution in Singapore which offers over 46 diplomas across six schools. 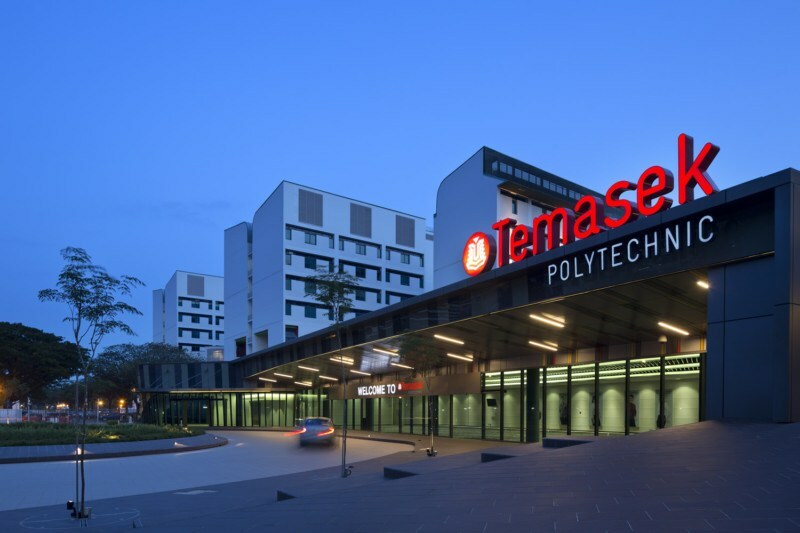 For over 25 Years, Temasek Polytechnic has continued to evolve to manage the needs of Singapore’s industries and the interest of its students. Temasek Polytechnic is considered a leader of providing Technical Education in Singapore. SeerPharma have partnered with Temasek Polytechnic’s Centre of Innovation for Complementary Health Products (COI-CHP), to assist companies involved with Pharmaceuticals, Biologicals, Complementary Medicines, Traditional Chinese Medicine and Cosmetics, help ensure their Facilities and Operations are GMP compliant; their products are manufactured with an appropriate level of Quality Assurance, and have a broad understanding of international regulatory requirements through a structured training program. The program that has been developed adopts an interactive approach, with workshops and hands-on sessions. The program will leverage Temasek Polytechnic COI-CHP’s teaching laboratories, research facilities and SeerPharma’s extensive experience in developing and delivering training to industry. Participants will receive copies of all presentation slides and a Certificate of Attendance jointly issued by SeerPharma and Temasek Polytechnic. 30-31 May 2019 New Facility or Upgrading of Existing Facilities – why, how, what and when?